Benjamin has been reviewing films for fifteen years and has seen more action movies than he should probably admit to! Dredd is an action sci-fi film released in 2012 and is based on the 2000 AD comic strip character Judge Dredd. Written and co-produced by Alex Garland, the film was directed by Pete Travis and shot in South Africa - specifically Cape Town and Johannesburg. 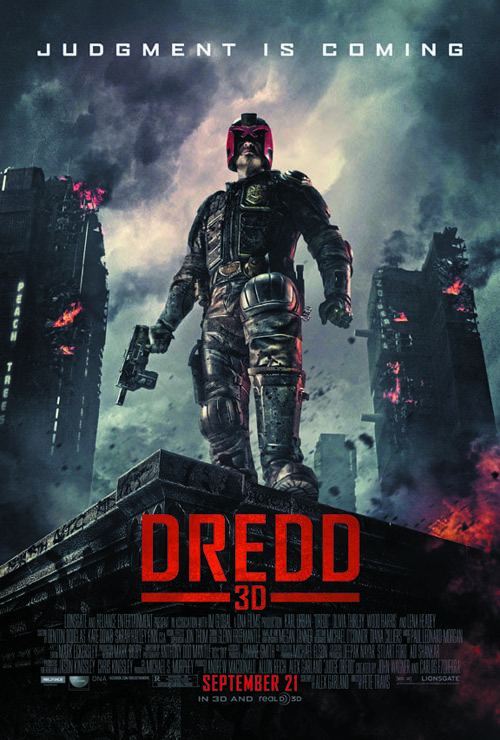 The film stars Karl Urban as Dredd and Olivia Thirlby as psychic rookie Judge Anderson, following Dredd on her first day on the streets as they are both thrown into conflict with a drugs boss. Critical reaction was much warmer than it was for 1995's Judge Dredd with critics praising Urban's portrayal and the film's visual effects. Sadly the film failed to recoup its budget but since release, the film has achieved cult status and fan pressure continues to grow for a sequel, backed up by the publishers of 2000 AD Rebellion and Urban himself. After a nuclear war lays most of the United States to waste, humanity continues to exist in vast city-states where over-population and crime is way out of control. The only thing preventing society from collapsing are the Judges, street-roaming law enforcers who act as judge, jury and executioner. In Mega-City One on the east coast, the widely renowned Judge Dredd is asked by the Chief Judge to evaluate recruit Cassandra Anderson - a mutant humanoid with powerful psychic abilities. Dredd immediately escorts Judge Anderson to a triple homicide at the vast slum complex Peach Trees to begin his assessment. Readers of the Judge Dredd comic strip will be delighted to see that normal service has been resumed after the misguided first attempt to bring the character to the big screen. The first thing to note is how good Urban is as Dredd - the character's stark outlook on life and the law remains virtually intact throughout and yes, the helmet stays on at all times so Urban's chin rightly gets most of the screen-time. Thirlby also does an excellent job of playing Anderson whose more empathic approach sometimes clashes with that of Dredd's more direct approach. Despite clearly lacking in budget in places, this more stripped-back vision of Mega-City One feels much more believable somehow. It lacks the sheer scale proposed by the comics but still works for this film which mostly takes place in the isolated Peach Trees block anyway. The action is a dizzying blend of high definition slow-motion, augmented digital effects (presumably included for 3D viewers) and sheer brutality as countless baddies are shot in the head, back, gut, limbs and anywhere else that causes blood to splatter the scene. 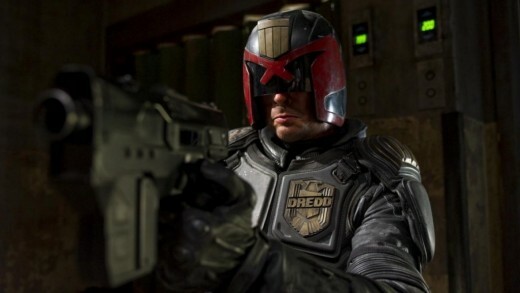 Dredd is one movie that certainly earns its 18 certificate - it almost seems to enjoy the violence at times. Anyone disappointed by the toned-down nature of Sylvester Stallone's Judge Dredd will feel that this film will atone for that and maybe even go a bit too far. The Peach Trees complex is named after the restaurant in Shrewsbury where Alex Garland first met John Wagner to discuss the film. Obviously, the comic version omits expletives which meant the creators had to invent a substitute - "drokk". While swearing is heard throughout the film, the word "drokk" can be seen on the back of a jacket during the opening van chase. Urban deliberately tried to mimic Clint Eastwood's voice when playing Dredd as the character was originally inspired by Eastwood's character "Dirty" Harry Callaghan in Dirty Harry. Urban had some difficulty maintaining the voice during the shoot, however. I briefly mentioned the obvious budget limits but they do make a lasting impression - costumes and vehicles don't exactly match their comic counterparts (possibly because they'd be unworkable in real-life) and the city-wide views of Mega-City One do lack the visual impact I might have expected. The comics have a very distinctive look which, for reasons known only to the film-makers, they chose to ignore. The film's story is also pretty weak and feels remarkably similar to Indonesian hit The Raid, although the story's unique setting disguise this fact somewhat. 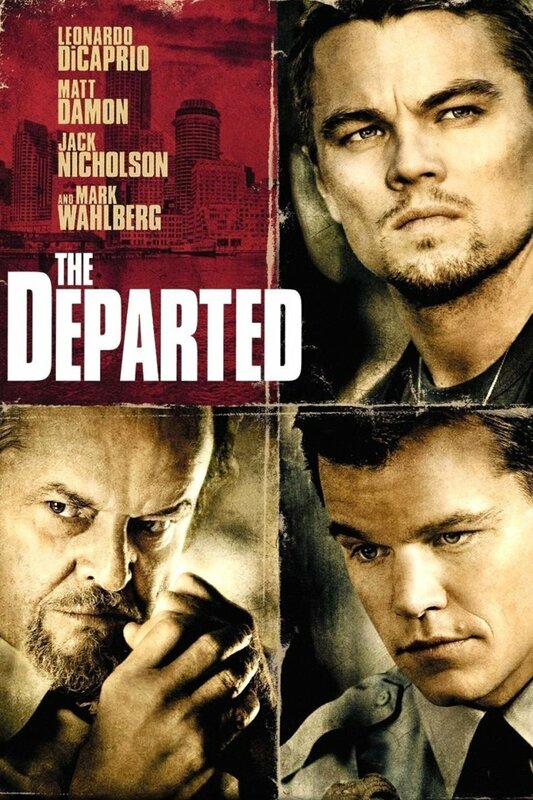 But in truth, this is so much better than Judge Dredd that I'm prepared to forgive the film a number of its faults. The lead cast are excellent, the characters are interesting and the action is superb. But the film crucially misses out the satirical aspect of the comic, resulting in the movie being little more than a straight-up shooter. Dredd has no charm or humour to it, making a difficult movie to love because it would appear that Hollywood missed the whole point of the character once again. Dredd is supposed to be a parody of the gun-toting hero of American action movies but when he's put back onto the silver screen, something seems to get lost in translation. Anyone offended by Judge Dredd will be delighted to see the character on more solid ground here as Urban's performance alone is enough to lift this film above that set by Sylvester Stallone. Combined with bruising ultra-violence and enough digital gore to float the Bismarck, action fans will also be pleased. But the movie suffers some budget and script limitations as well as missing another opportunity to use the character properly. Dredd is a very competent shooter but the character was always about something more. What else should I watch? It was in 1995 that Sylvester Stallone tried to bring Judge Dredd to life but the film failed to find much of an audience with fans who dismissed it the moment Stallone took the character's helmet off - something the Dredd of the comics has never done since his introduction in 1977. 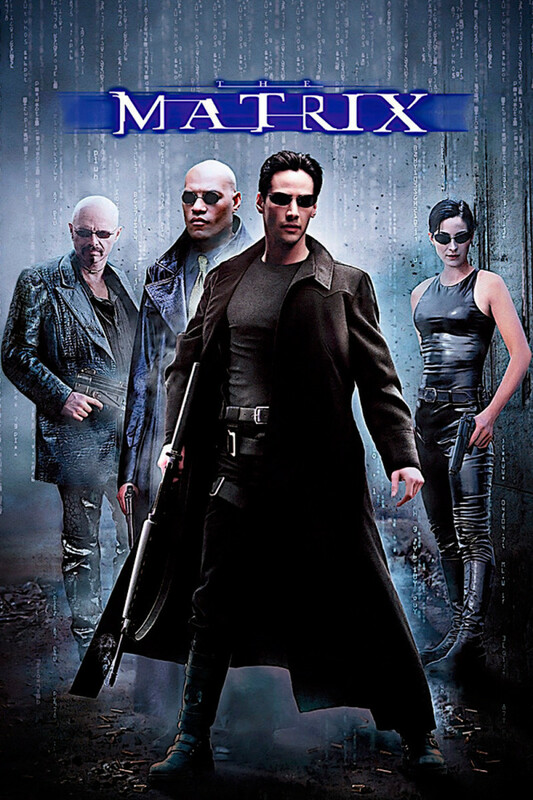 The film offers a more glamorous view of the character (the film's costumes were designed by Gianni Versace) but in truth, it's a fairly generic sci-fi shooter with little to do with the source material. 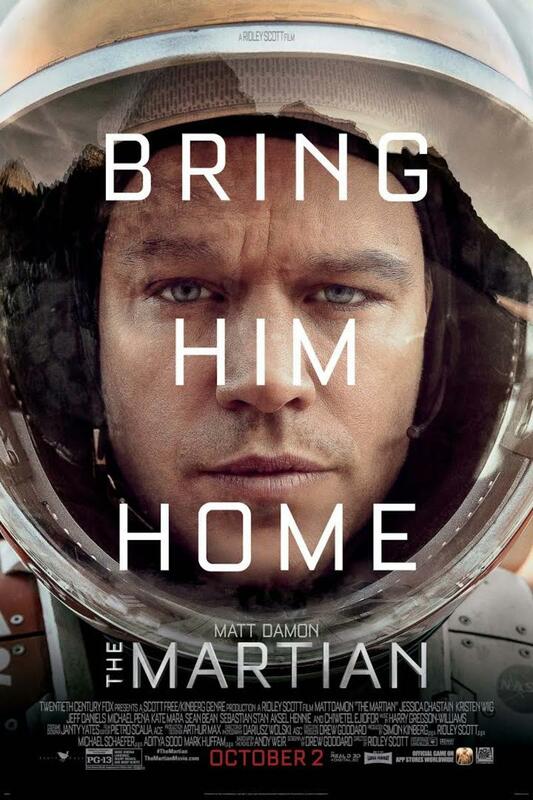 Whatever it is about science fiction that attracts film-makers, it usually ends up becoming some sort of action movie. From grandiose space operas like Star Wars, gritty alien warfare in Aliens, shape-shifting cyborgs from the future in Terminator 2: Judgment Day or the extremely French The Fifth Element, it would appear that there will be no shortage of action movies with a sci-fi slant in the future.